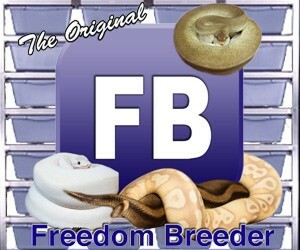 gallery photo posted by Kevin Hunt Welcome to kingsnake.com's Gilas & Beaded Lizard Classifieds. This section is for posting wanted and for sale advertisements for any and all species, color phases and morphs of Heloderma. If you are looking for, or want to post advertisements for, other types of lizards, or other reptiles and amphibians and supplies please review our classified index for the appropriate category. Heloderma, the only genus of the family Helodermatidae, consists of venomous lizards native to the southwestern United States, Mexico and as far south as Guatemala and includes two separate species, with six subspecies. Large, stocky, slow-moving reptiles that prefer semi-arid habitats, their tails are short and used as fat storage organs. 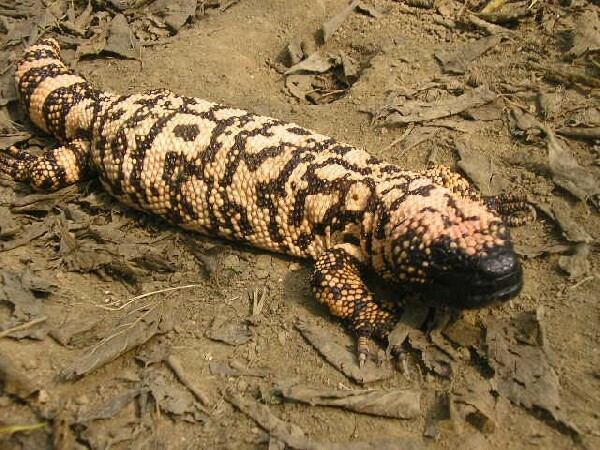 For questions on keeping Gilas & Beadeds please check out our Gilas & Beaded Lizard Forum, or to look at photos uploaded by users or to upload your own, check out the Gilas & Beaded Lizard Photo Gallery.